David Ducas started Woodbridge Homes, Inc. in 1994 in pursuit of his passion of design and construction. Initially building in Hudson, Ohio, Woodbridge expanded through various areas of Akron including Bath, Copley, and Green. Since then, we have built more than 200 custom homes and remodeling projects with the most recent focus in Northeast Ohio communities such as Hunting Valley, Pepper Pike, Moreland Hills, Solon, Novelty, Chagrin Falls and Bainbridge. Currently we are also working in Rocky River and Brecksville. From its inception, Woodbridge Homes, Inc. has never been a “production” builder, but focuses on making each home a unique and special masterpiece, regardless of price point or budget. Our projects may include a simple kitchen remodel or multi-million dollar estates with pools, poolhouses, and accessory buildings. We strive to treat each client and project with our full focus and attention. A graduate of Western Reserve Academy and Franklin and Marshall College, David was raised in greater Cleveland and has resided in Chagrin Falls for the last 12 years with his wife Chris and four children. When away from work, David enjoys music, lacrosse, Scuba Diving and skiing. 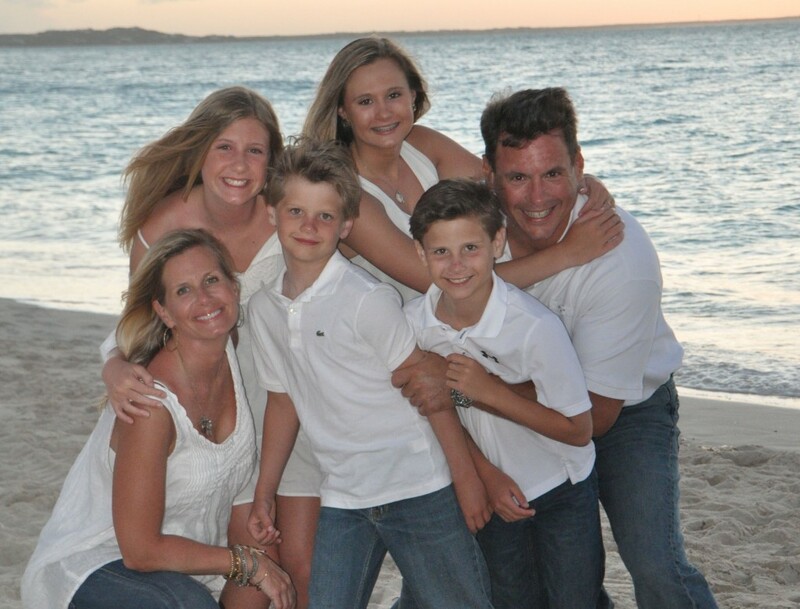 David actively coaches several of his children at various levels of lacrosse and has played competitively for many years. David and Woodbridge Homes, Inc. field supervisor Steve Peshek enjoy “playing out” with their group, The Miles Road Band, at various parties and fundraisers.